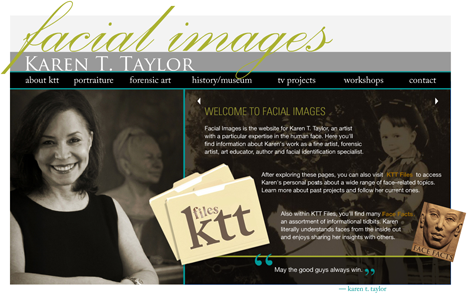 Karen T. Taylor is known as a forensic artist, fine artist, art educator and author who specializes in the human face. 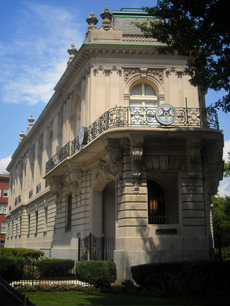 After early work as a portrait sculptor at Madame Tussauds in London, Taylor returned to the US to work in law enforcement at state and federal levels. Her cases have been featured on America's Most Wanted, Forensic Files, The New Detectives and major television networks internationally. 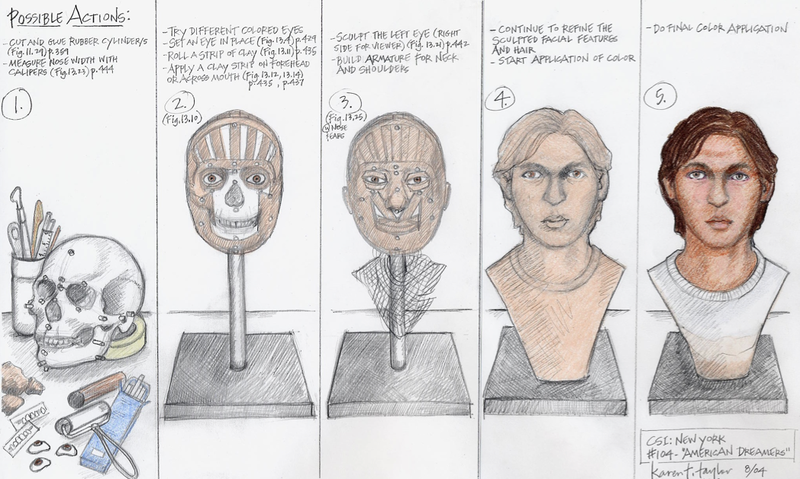 She is author of Forensic Art and Illustration, the first textbook for the field. She consults for fictional television dramas CSI:, Bones, and others. 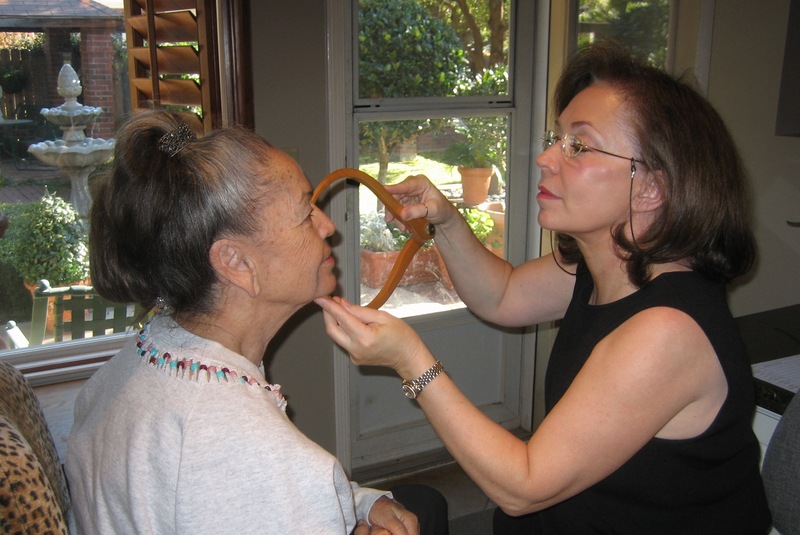 From her studio, Facial Images, in Austin, Texas she does forensic art as well as bronze portrait sculptures of those she calls "The Good Guys".